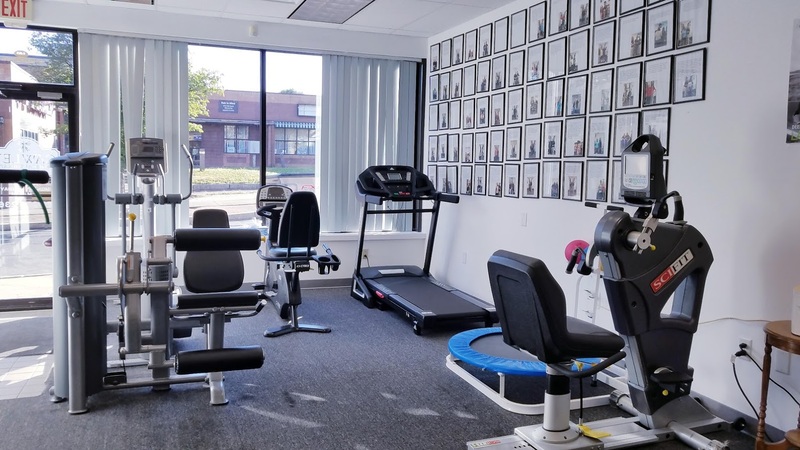 At the Cawley Physical Therapy location in Nanticoke Pennsylvania we thrive off of helping individuals in their rehabilitation needs. No injury is fun, but we will have you up and running in a timely fashion to regain an active, healthy, and fun lifestyle. That is our goal no matter what level of service your unique injury requires. 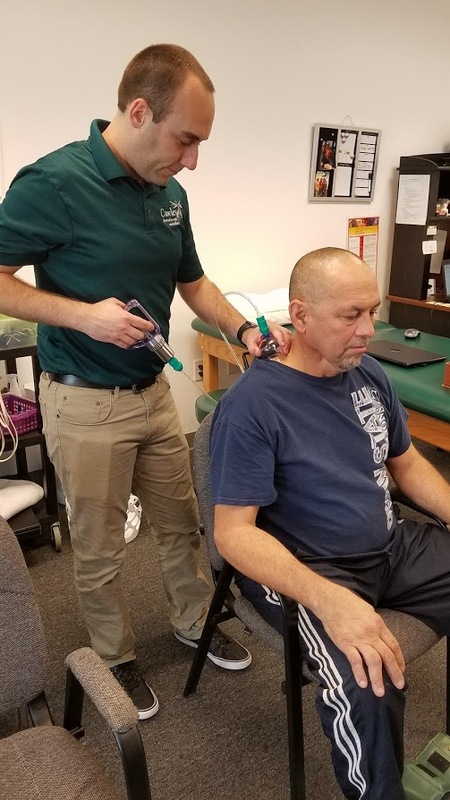 Our friendly staff of experts at the Cawley Physical Therapy office in Nanticoke want to help, trust us! 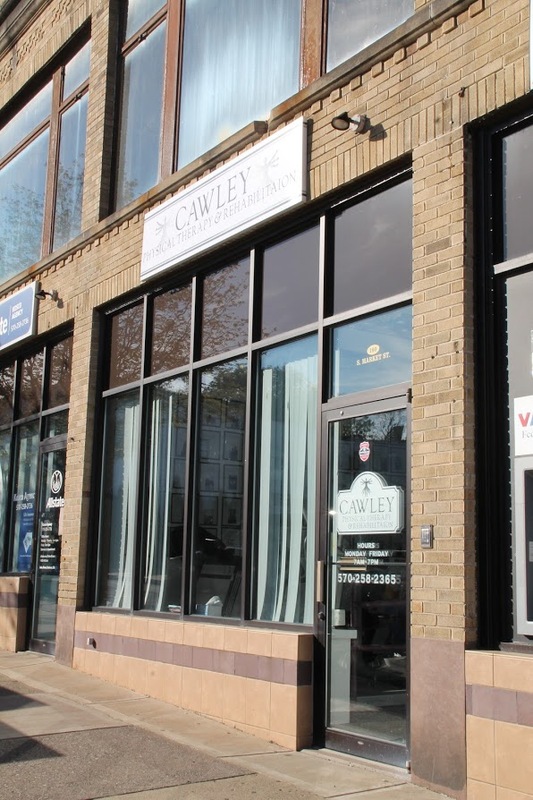 If you or someone you love has issues related to any of the above, give our Nanticoke PA office a call or visit today and let us lead you on a successful and efficient recovery journey. Become part of the Cawley Physical Therapy family today, don’t wait until your injury gets worse!